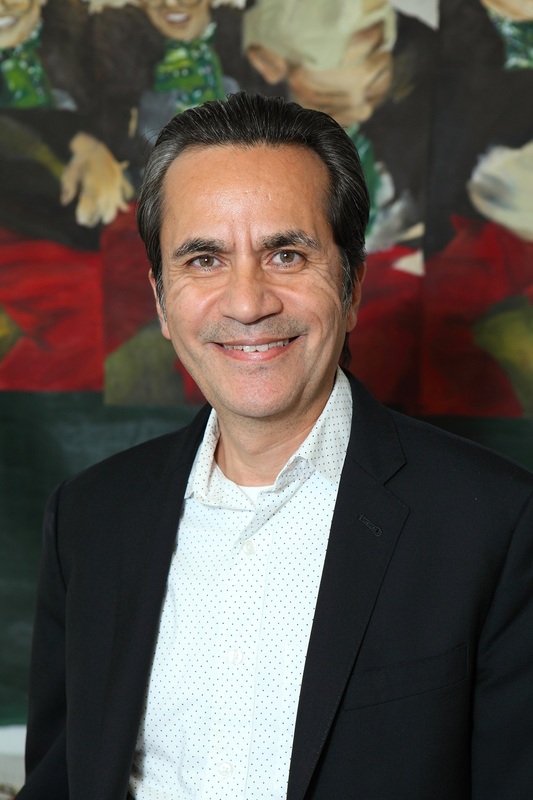 Please join us for the inaugural lecture for the ISGMH Lecture Series “Current Issues in LGBTQ Health” as we welcome Jesus-Ramirez-Valles to discuss his new book, Queer Aging. A s the first generation of gay men enters its autumn years, these men’s responses to the physical and emotional tolls of aging promise to be as revolutionary as their advances in AIDS and civil rights activism. Older gay men’s approaches to friendship, caregiving, romantic and sexual relationships, illness, and bereavement is upending conventional wisdom regarding the aging process, LGBTQ communities, and the entire field of gerontology. 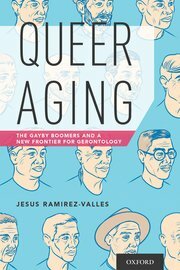 Queer Aging comprises scholar Jesus Ramirez-Valles’ probing conversations with 11 racially and economically diverse representatives of this pioneering generation of gay men-the gayby boomers. Through candid, first-person narratives, Ramirez-Valles’ subjects reflect on their varied experiences as late career professionals, retirees, AIDS survivors, caregivers for ailing partners, and witnesses to profound social and cultural change. Framed within a larger introduction to both Queer Theory and its history, these reflections provide context for understanding the aging arc and experience of older gay men. UPDATE: Unfortunately, we have reached our capacity for this event. We encourage you to join us remotely using our BlueJeans link above! Thank you for your interest and be sure to check back for future “Current Issues in LGBTQ Health” lectures!